Kai W has just reviewed the new NIKKOR Z 14-30mm f/4 S lens (Amazon/B&H Photo Video/Adorama). Price for this lens is $1,296.95, will be released late this month. 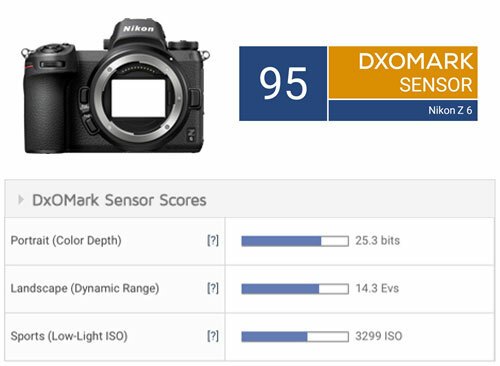 DxOMark has just tested the sensor of Nikon Z7, from the test result, we can see Nikon Z7 sensor score is 99, one point below Sony a7R III and Nikon D850 (Nikon Z7 and Nikon D850 has same IMX309 CMOS sensor). DxOMark has just tested the sensor of Nikon Z6 (B&H Photo/Adorama/Amazon) full frame mirrorless camera. 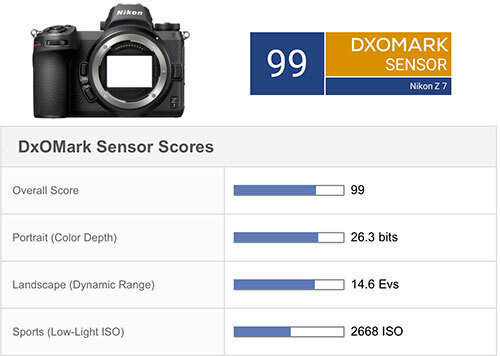 The score for Nikon Z6 sensor is 95, one point below Sony a7 III (Nikon Z6 and Sony a7 III has same image sensor IMX410). Here is another video review of the new Nikon Z6 (B&H/Adorama/Amazon) full frame mirrorless camera by Tony Northrup. 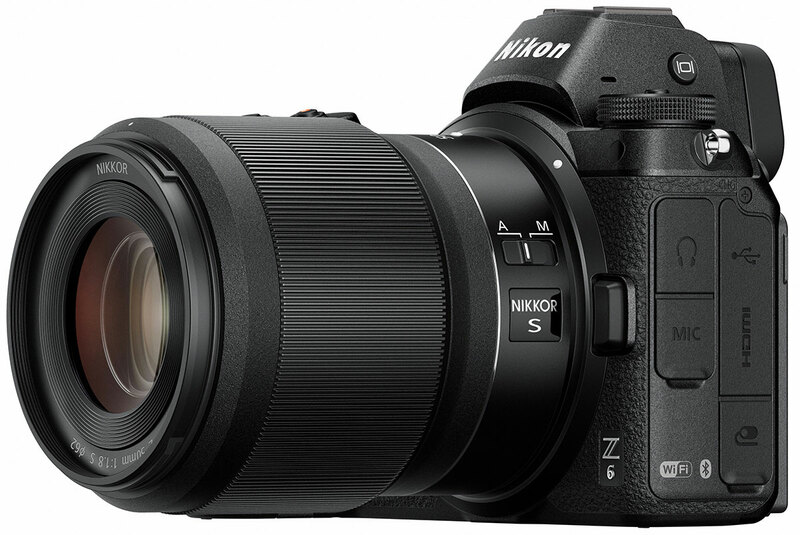 He compared image quality of Nikon Z6 with Nikon Z7, Canon EOS R, Sony a7 III full frame mirrorless cameras. You can watch the video above to see detail. 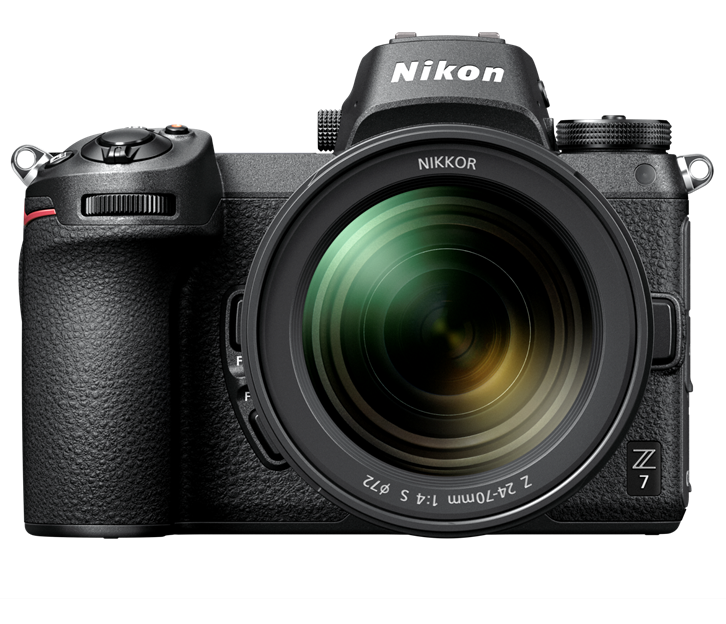 dpreview has completed the full review of Nikon Z7 full frame mirrorless camera. 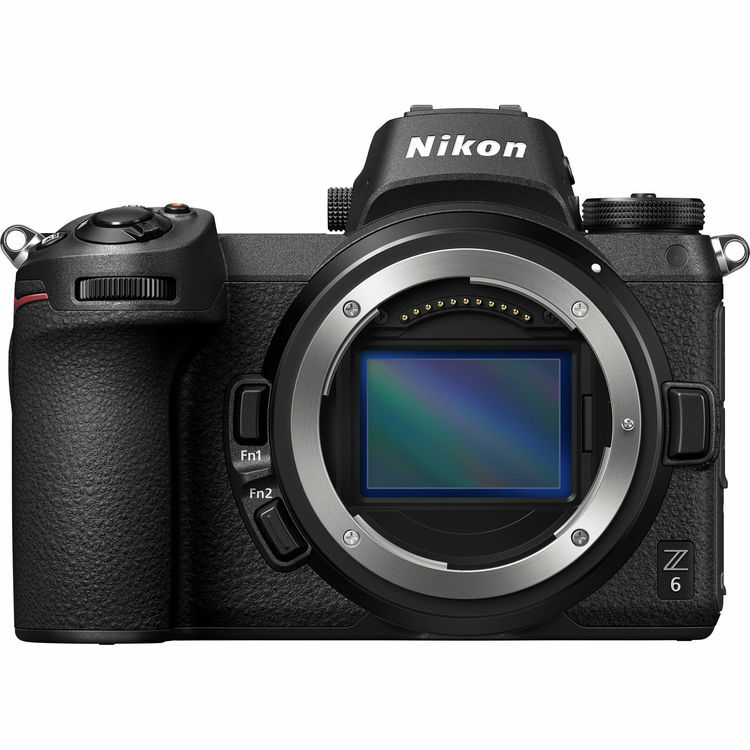 Nikon Z7 now in stock at B&H Photo/Adorama/Amazon. Nikon Z7 Review by Kai – Best Choice Full Frame Mirrorless ? ﻿ Youtuber Kai W has completed the full review of the new Nikon Z7 full frame mirrorless camera. Author adminPosted on October 23, 2018 October 23, 2018 Categories Nikon Full Frame Mirrorless Camera, Nikon Z7 Deals & Cheapest PriceTags Nikon Z7 In Stock / Availability Tracker, Review, VideoLeave a comment on Nikon Z7 Review by Kai – Best Choice Full Frame Mirrorless ? Here is a roundup reviews of new released Nikon AF-S NIKKOR 500mm f/5.6E PF ED VR Lens. This lens sells very well around the world, currently out of stock at B&H Photo Video/Adorama/Amazon/Focus Camera. Tony Northrup has competed the image quality comparison of new released Nikon Z7 camera with Nikon D850, Canon EOS R and Sony a7R III. You can watch the full video above.